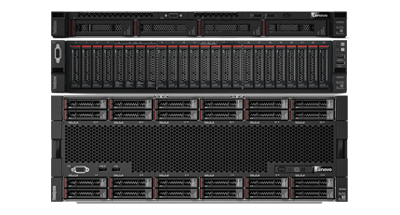 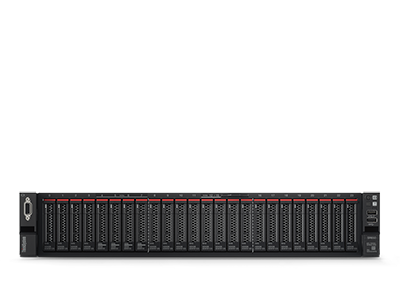 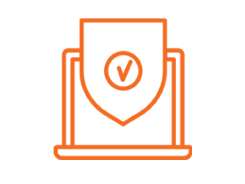 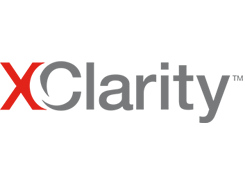 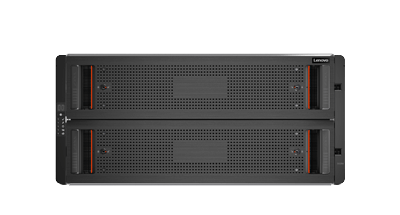 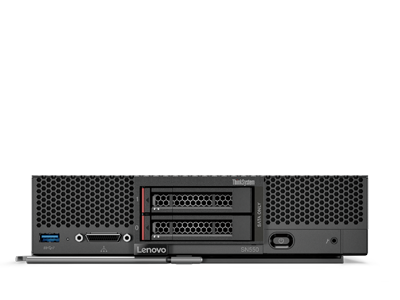 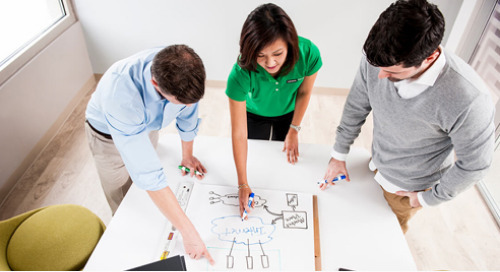 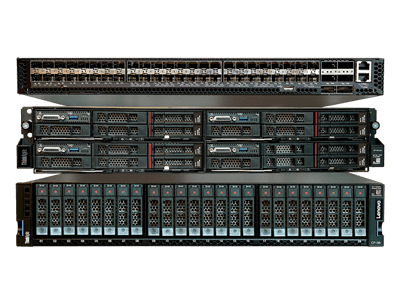 "Because of recent advancements, Lenovo’s DCG is well positioned to leverage its networking advancements to strengthen its infrastructure portfolio as the foundation of digital transformation for its customers." 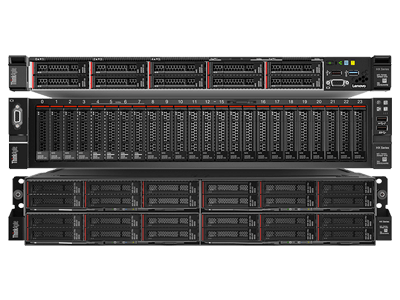 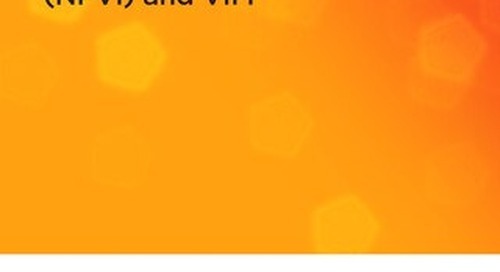 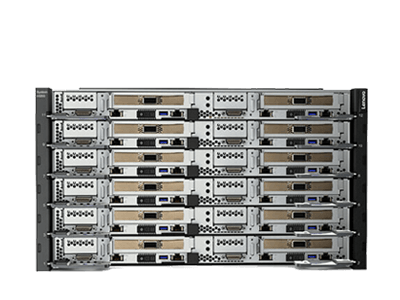 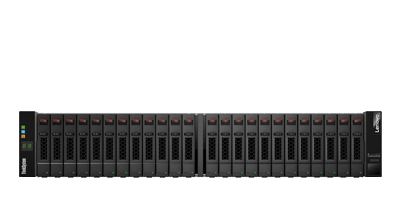 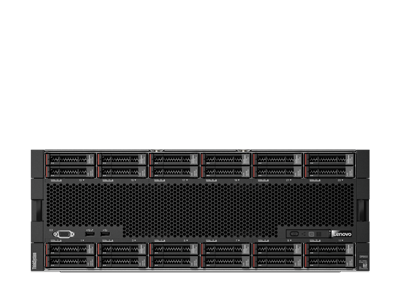 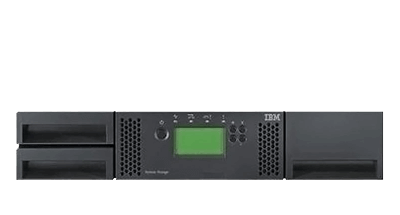 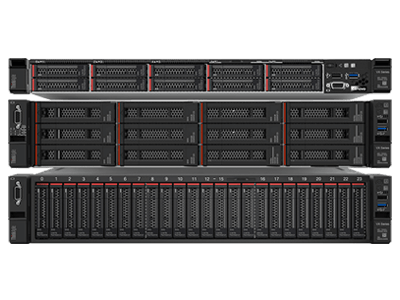 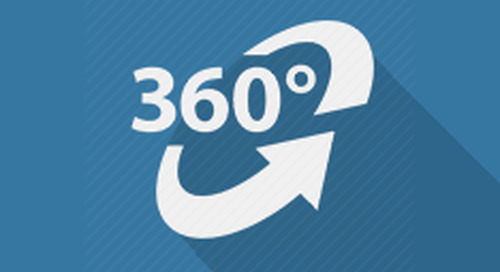 Take a 3D virtual tour of the ThinkSystem NE1032T. 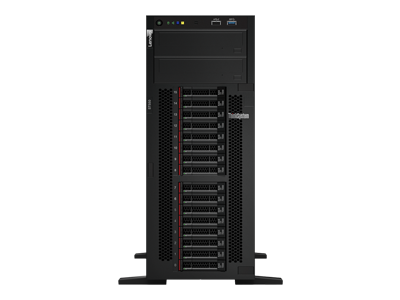 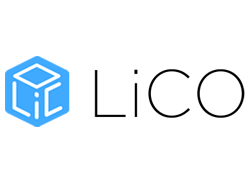 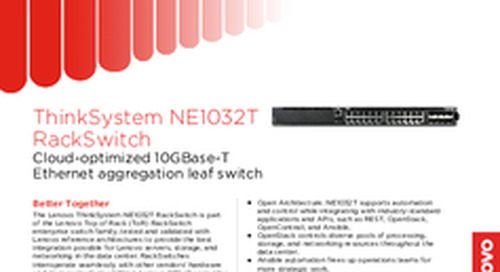 This product guide provides describes the key features and specifications, components and options, and configuration guidelines for the ThinkSystem NE1032T. 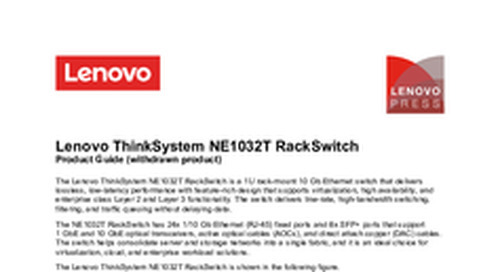 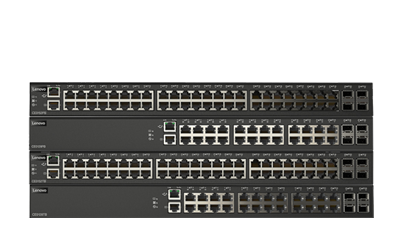 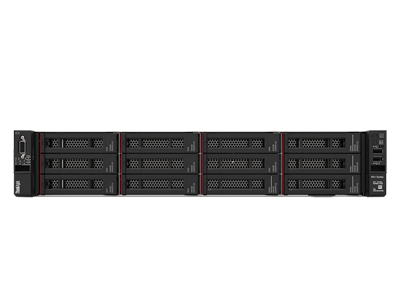 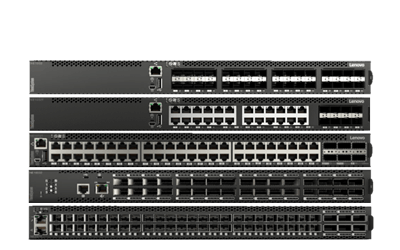 Lenovo Networking has a large portfolio of data center switches. 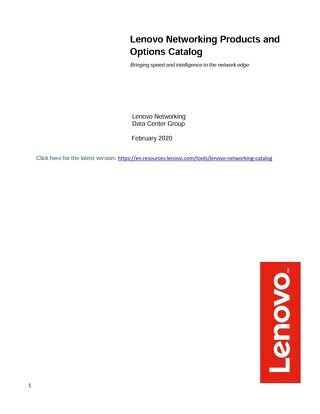 This catalog provides details on the options available for these switches, including part numbers. 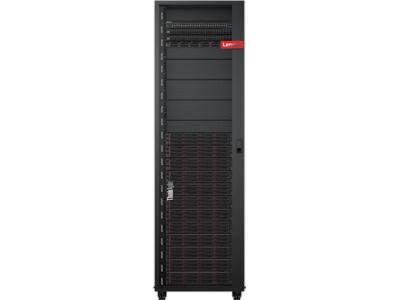 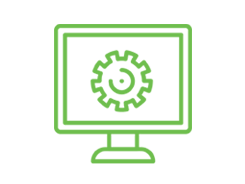 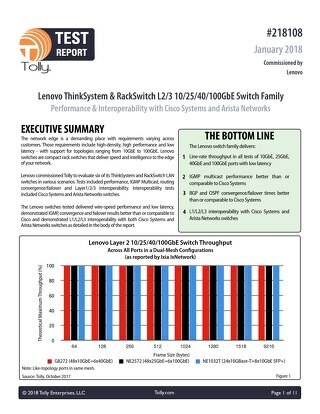 ACG Research finds that operational expenditures using Lenovo’s data center switches 24% and 50% lower relative to those of the two leading vendors. 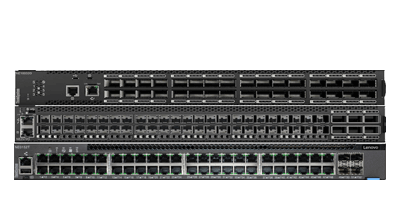 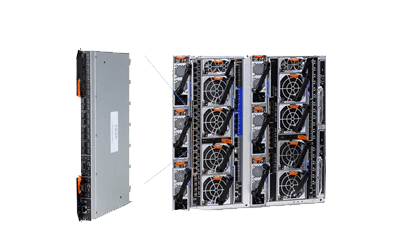 Tolly investigates the demanding requirements of edge-of-network topologies and finds that Lenovo switches deliver impressive results.